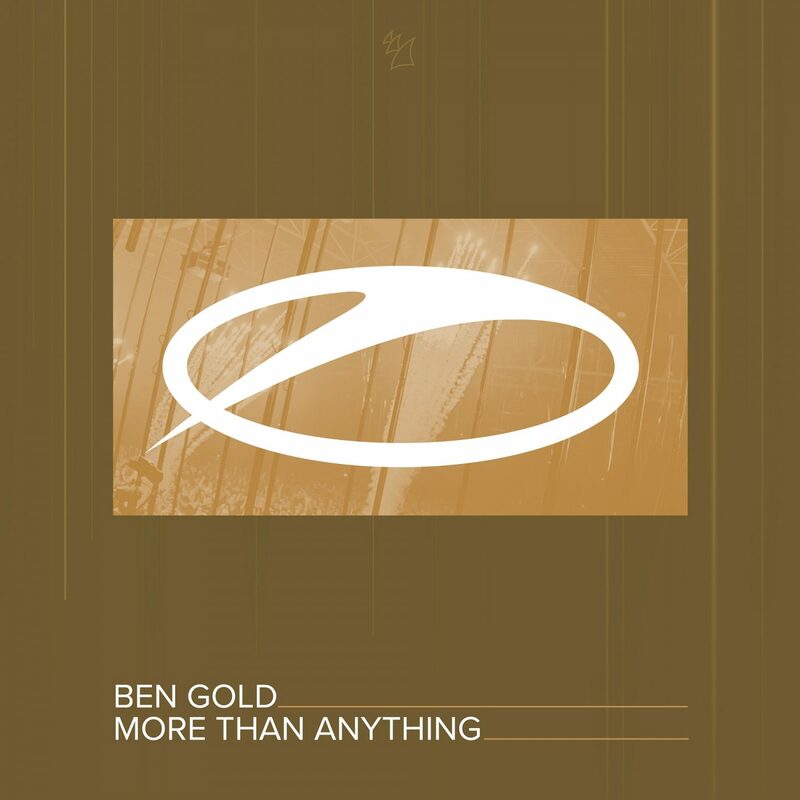 Ben Gold - More than Anything (lançamento) - Trance Mag Br // A revista do trance no Brasil. Desde de o lançamento da música tema do ASOT 750, Ben Gold continua destruindo com músicas monumentais! Sua novas músicas tem aparecido regularmente no programa A State of Trance de Armin Van Buuren. Cheia de energia e com timbres impactantes, “Ben Gold – More than Anything” promete ser um grande sucesso nos charts de todo o mundo. Uma música que vai abalar a legião do trance por onde for tocada. 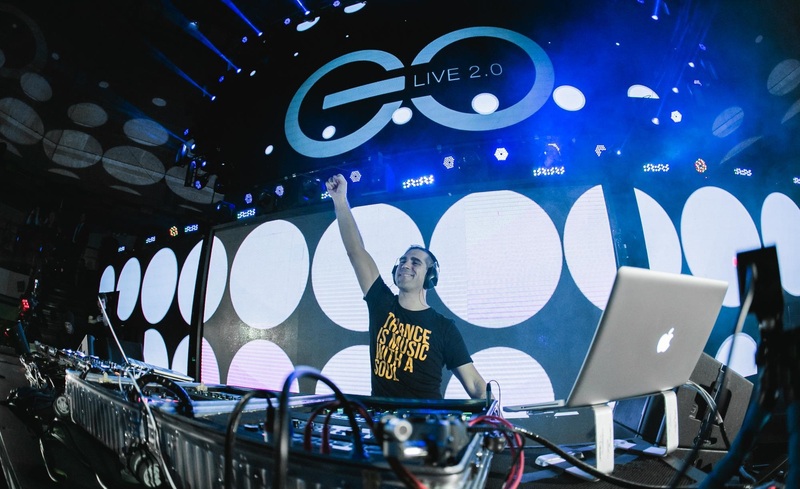 Since dropping his anthem for A State Of Trance 750, Ben Gold has been blasting some of the monumental tunes onto A State Of Trance. With his next production, he adds another one to the impressive list. Packed with the soaring lead synths and absurd energy levels that Ben Gold is synonymous with, this monster tune is where the Trance legion has been waiting for. It’s what they want ‘More Than Anything’. 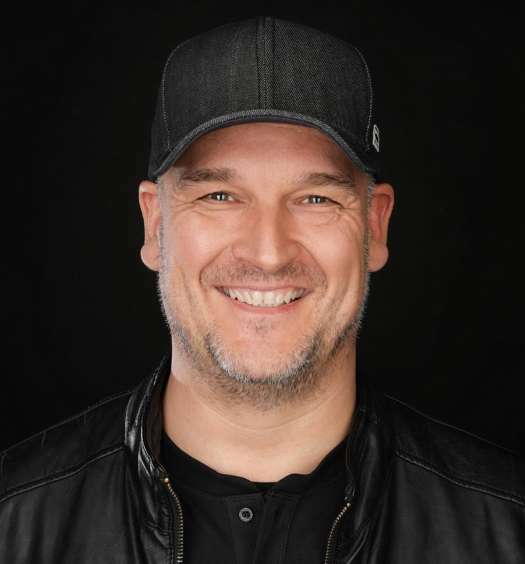 Jorn Van Deynhoven lancará EP com incríveis remixes de suas obras.